Covidence is a systematic reviews production tool for title/abstract screening, full-text screening, data abstraction, and quality assessment. Covidence was designed by researchers familiar with the systematic review process in order to make conducting reviews more efficient. It is the primary screening and data extraction tool for Cochrane authors. Learn about other tools for systematic reviews on the HSL Systematic Reviews Guide. If you have never used Covidence before, visit the UNC Covidence Sign-Up page and enter your name and UNC or UNC Hospitals email on the sign in page. You will then receive an email inviting you to Covidence. Follow the link in the email and click on "Create an Account." Please note: this email is to confirm your institutional affiliation, it is not confirmation of your account. You do not have an account until you complete the "Create an Account" process. If you have already created an account with Covidence, you will need to link your account with our institutional access in order to create unlimited free reviews. Visit the UNC Covidence Sign-Up page and enter your name UNC or UNC Hospitals email. You will receive an email inviting you to Covidence. Follow the link in the email and sign into your Covidence account. You should then be able to create unlimited reviews using your University of North Carolina access. 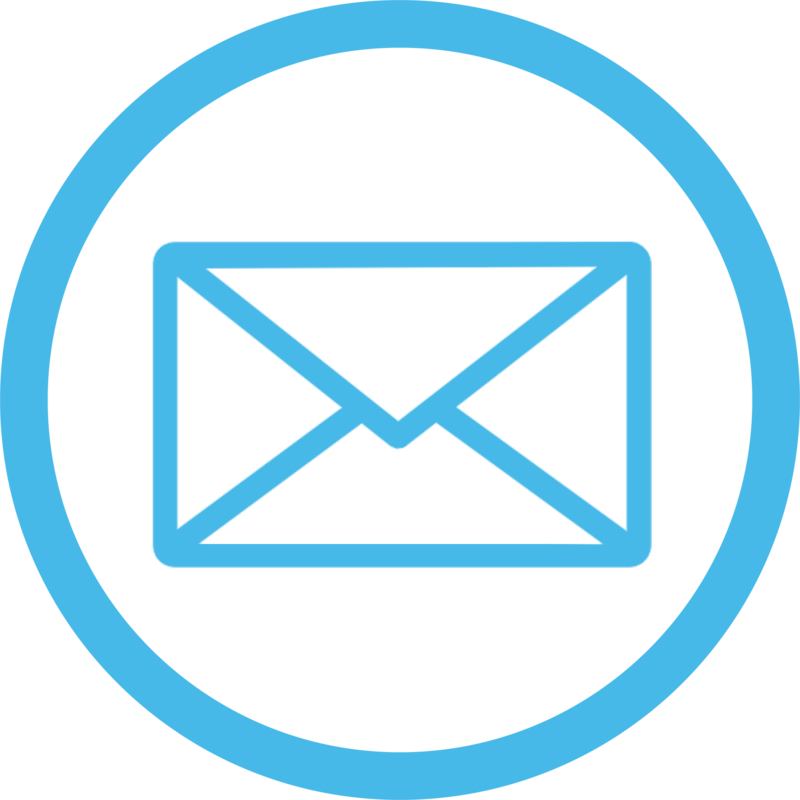 If you did not sign up with your UNC email on your original account, you will not be able to link your account to our institutional access. Once you have signed up under our institutional subscription, you can access Covidence directly by going to https://www.covidence.org/. If you have ongoing reviews in your preexisting account and want to transfer ownership of these systematic reviews to the UNC institutional license, you can, please contact the HSL to request a transfer of your review. Covidence YouTube Channel with informational videos on how to accomplish review tasks in Covidence. Covidence Knowledge Base with FAQ articles on various review tasks and Covidence news and updates. First time Covidence user? Sign up here. Need to switch your account to Covidence@UNC? Request access here. The HSL holds regular Covidence training sessions throughout the semester. To sign up for a Covidence training session, please visit our Classes Page. If you are unable to attend one of the group training sessions or have additional questions after a training session, you can request a Covidence consultation on the HSL website at any time. Ready to start a systematic review? HSL Librarians can help! Fill out the Systematic Review Request Form and the best-suited librarian will get back to you promptly.